See the full collection of YouTube Videos Here. 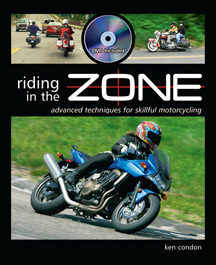 Here are various videos from the Riding in the Zone YouTube Channel- Please Subscribe! Ken rides the 2016 Triumph Speed Triple R at Calafat Racetrack in Spain. 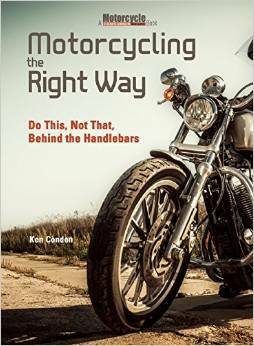 Taking the KLX250s to West Virginia with the Tony’s Track Day staff in 2015. Fun. Read more about trailbraking HERE. On their way to you, Curt. Enjoy!